Roses a special gift of love for all occasions. 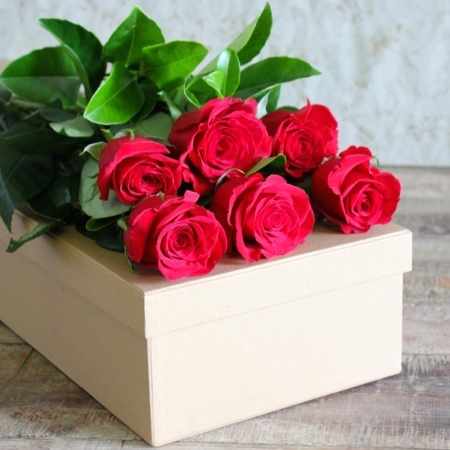 No word`s needed when sending our stunning gift boxed red roses, order 6,12 or 24 of these stunning blooms the choice is your`s. You may like to browse through our selection of little extra`s to create a very special gift.